Life happens. A committed relationship, we thought was going well, crumbles in a matter of seconds, or company downsizing leaves your family stretched thin in the pockets. These events can leave you stunned, not knowing where to turn. We all need guidance from time to time, and marriage and family therapists are here to help. Marriage and family therapists offer an array of mental health services from a family systems perspective. Family systems theory looks at the individual within his or her unique family and life context. In other words, your current relationships with friends, family, and coworkers are considered when catering to your therapeutic goals. Our name may imply that we work exclusively with marriages and families, but this is not true. Marriage and family therapists also address individual issues like depression, addictions, loss, and phobias. You also do not need to be mentally ill to seek therapy. We can help you manage stress or anger; improve relationships with your coworkers, family or loved ones; and revive neglected personal goals. Marriage and family therapists do provide services to couples and families as the name suggests. Couples considering marriage are welcome to weigh the pros and cons of taking their relationship to the next level. Struggling marriages have the chance to mend broken promises and reopen damaged communication channels. Relationship enrichment is also offered for couples wanting to rekindle a dwindling flame. Parents wanting to resolve behavioral problems with their children or improve their parenting skills are encouraged to seek out a MFT as well. No matter where you are from or what your concern may be, the goal is to strengthen and enrich your relationships. *Ryan Stivers, PhD, and Courtney Stivers, PhD, both earned their doctorates in Marriage and Family Therapy from the University of Louisiana at Monroe, and they are licensed both as Marriage and Family Therapists and Professional Counselors in Arkansas. 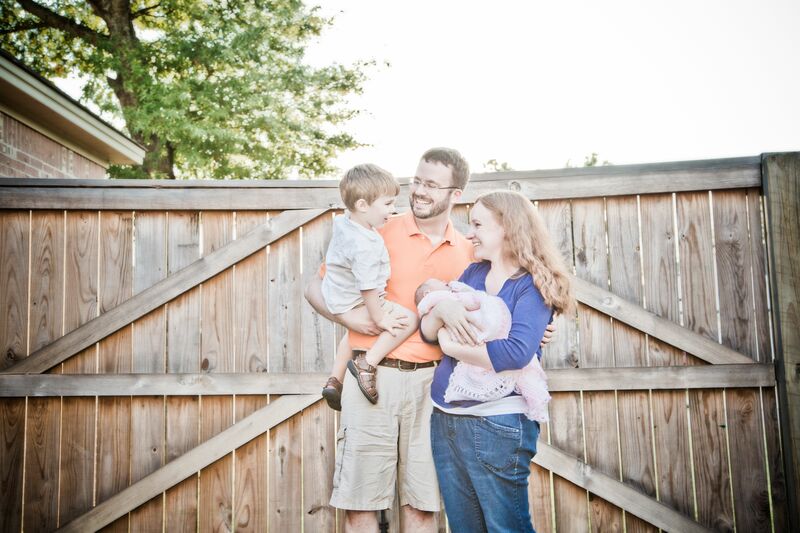 Additionally, both are adjunct professors for Liberty University and have a passion for teaching family systems theory. I like what you said about how marriage and family therapists offer mental health services from a family systems perspective. My husband is going through a really bad patch and we were wondering if we should go to therapy together and do what we can to help him recover and keep our family together. Thank you for the information about the family systems theory and how it looks at the individual within his or her unique family and life context. I like how you said that a family counselor will pull ideas from a family support perspective. This would be really helpful because it would probably mean that you would get an idea of what to do to include your family in your mental health. That way you can have healing as a whole family rather than just as an individual. 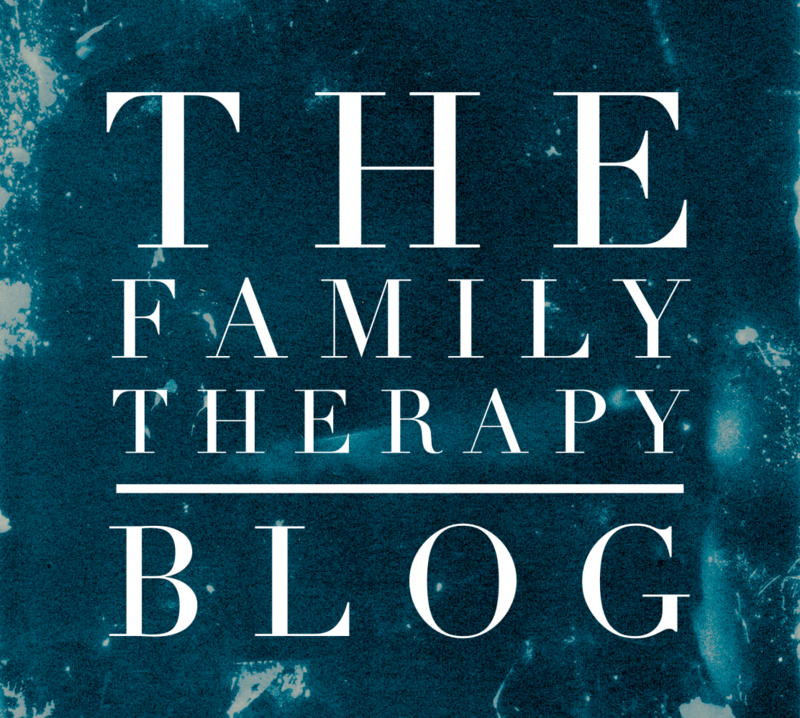 I didn’t know that a family therapist could help individuals. My son has been battling some pretty serious depression the last little bit, and I think that talking to a therapist might really help him out. My husband and I will probably join some of his sessions, so it would be nice to have someone who knows how to talk with groups as well as individuals.